Commercials artificial boxwood hedges. 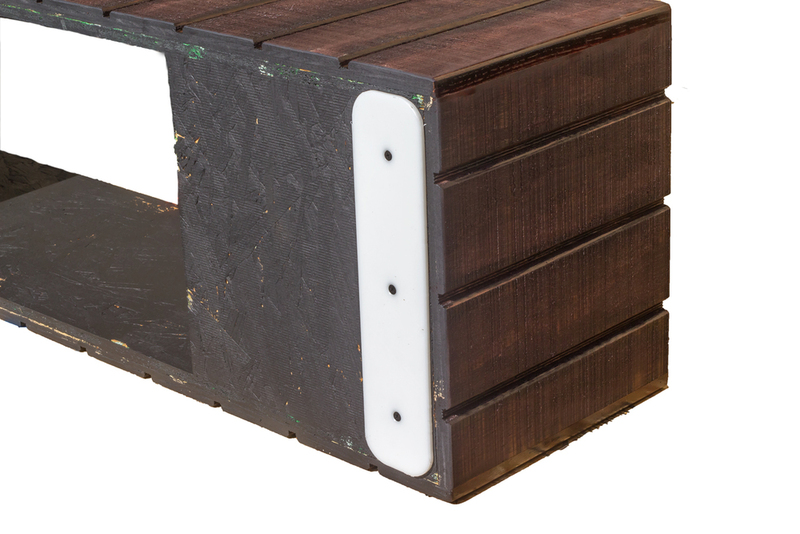 Come in 4ft by 8ft with a custom created planter. Durable enough for any setting. Geranium Street Floral has listened to its customers and has specifically designed Artificial boxwood hedge panels to fit the commercial world. Geranium Street Floral has the ability to fill any order, whether it be 5-100 and in the order, the price will always reflect the quantity ordered. Our 4x8 Commercial grade hedges are a carefully thought out hedge designed with the consumer in mind. 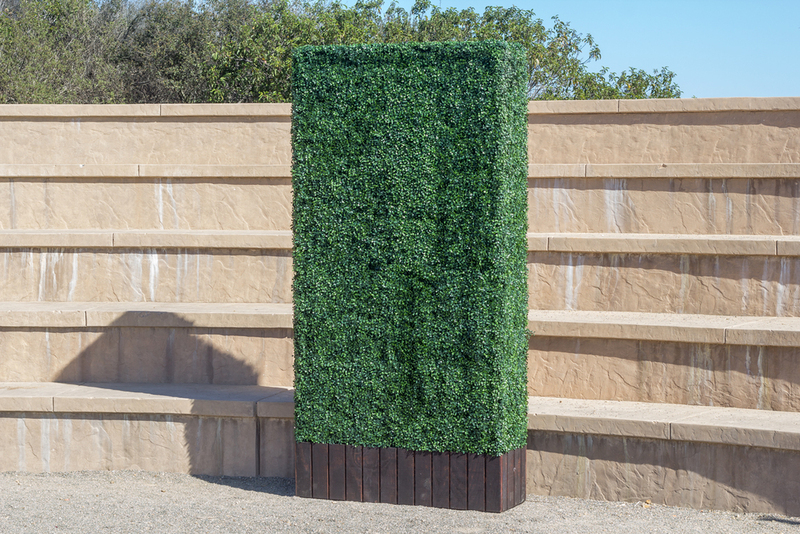 Crafted to be UV and to hold up to the elements, our hedge is perfect for any scenario. Trusted by premiere event rental companies through out the country, our hedges are a perfect use as barriers for events due to their size and durability to take a beating event after event without falling apart. Quantities of 10+ are subject to discounts from original price. The greater the number ordered the better the price becomes. Call (760)798-2316 or email martin@geraniumstreet.com for inquiries or formal quotes.